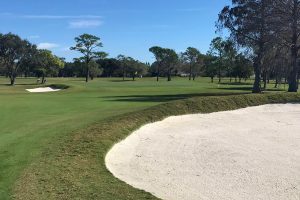 Sara Bay Country Club in Sarasota FL is a private 18 hole golf club designed by the legendary Donald Ross in 1925. 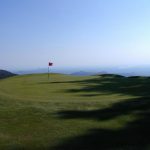 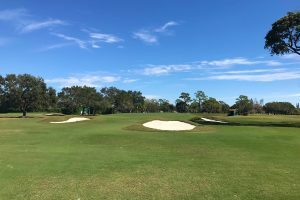 The course was altered after several renovations to the greens and bunkers leaving little of the course that Mr. Ross envisioned. 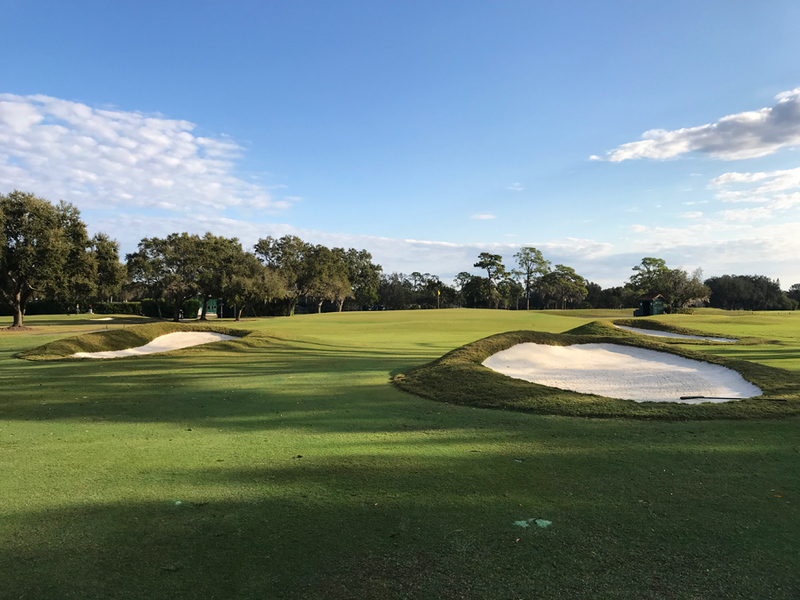 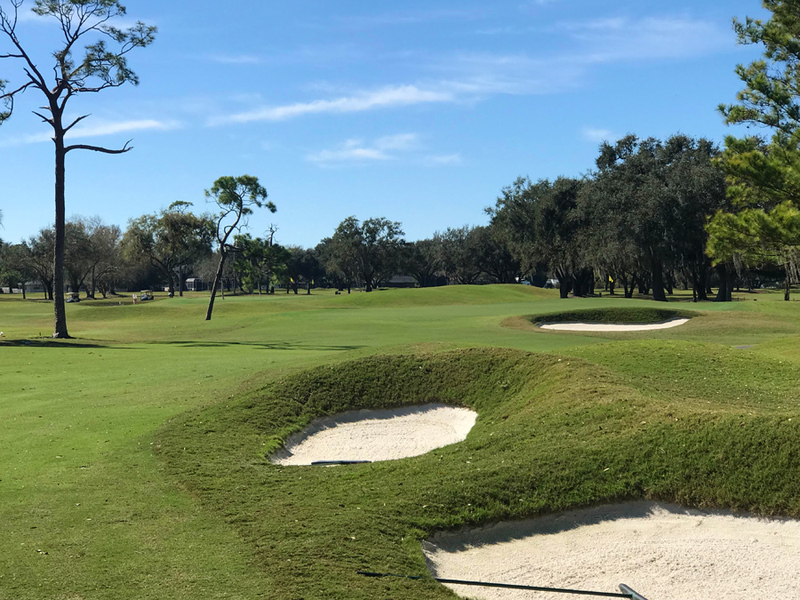 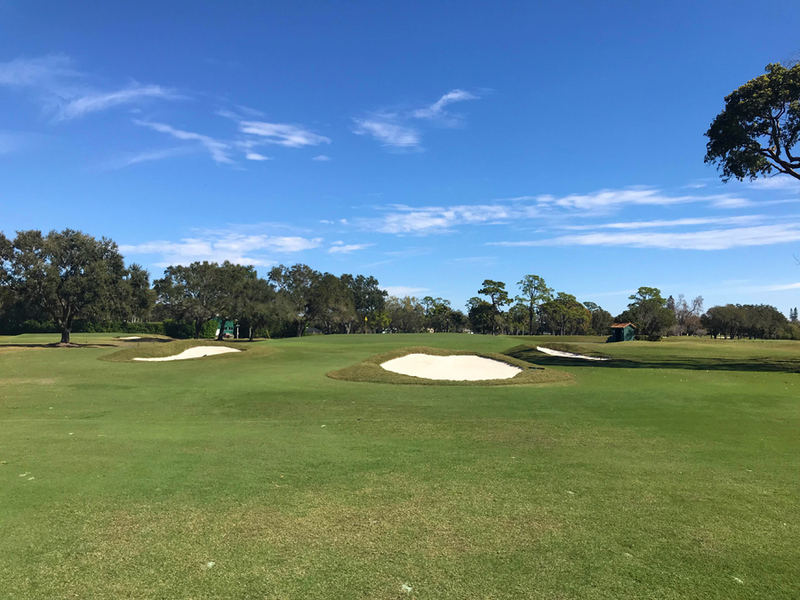 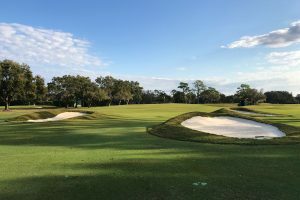 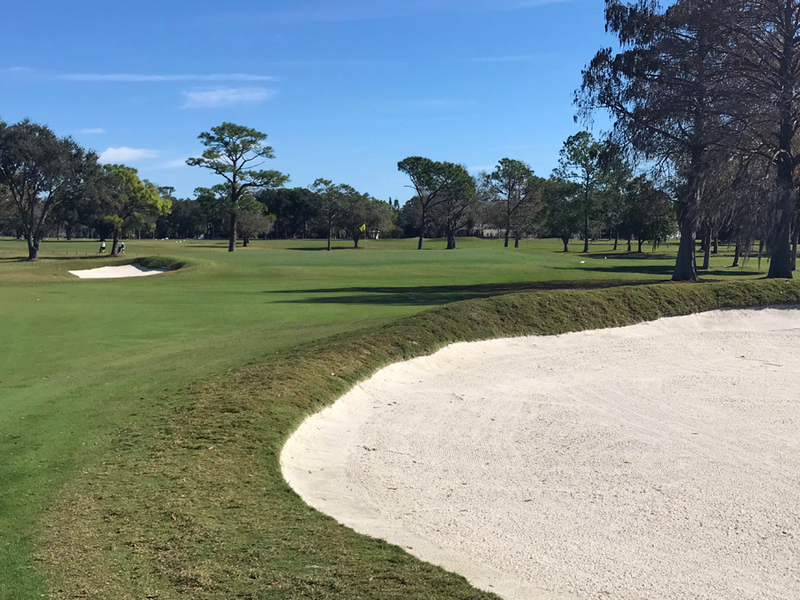 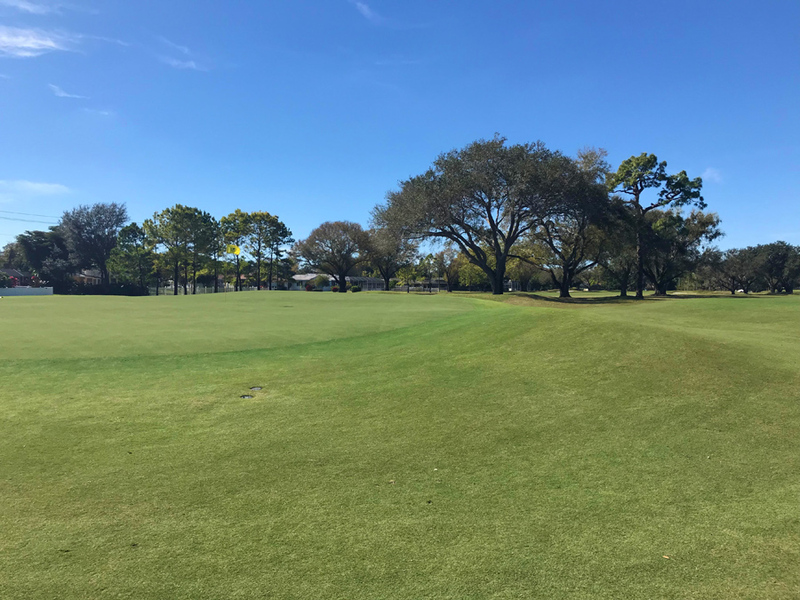 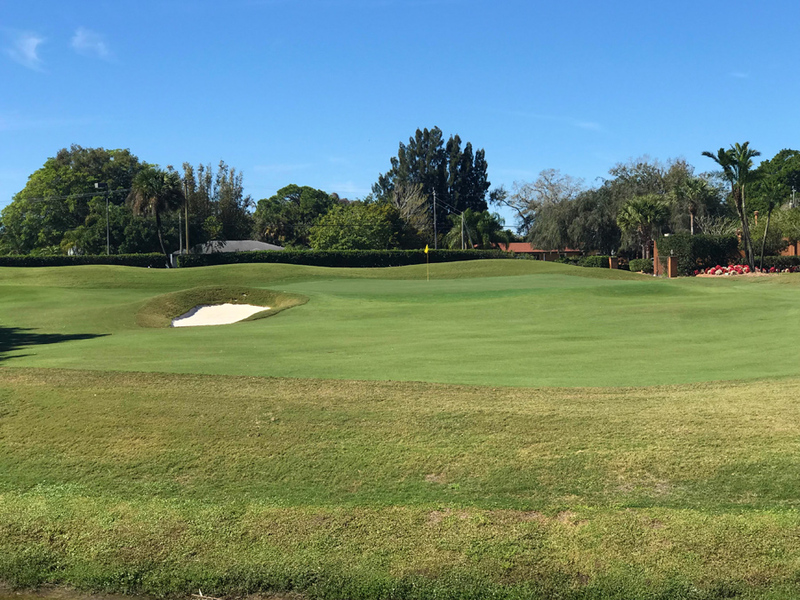 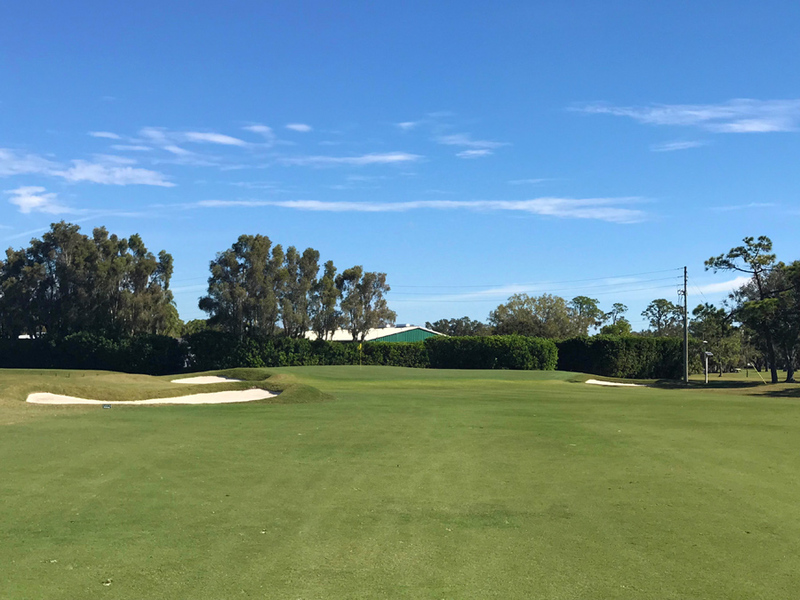 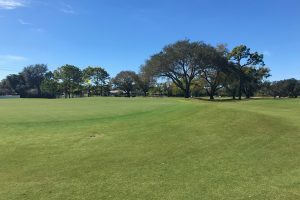 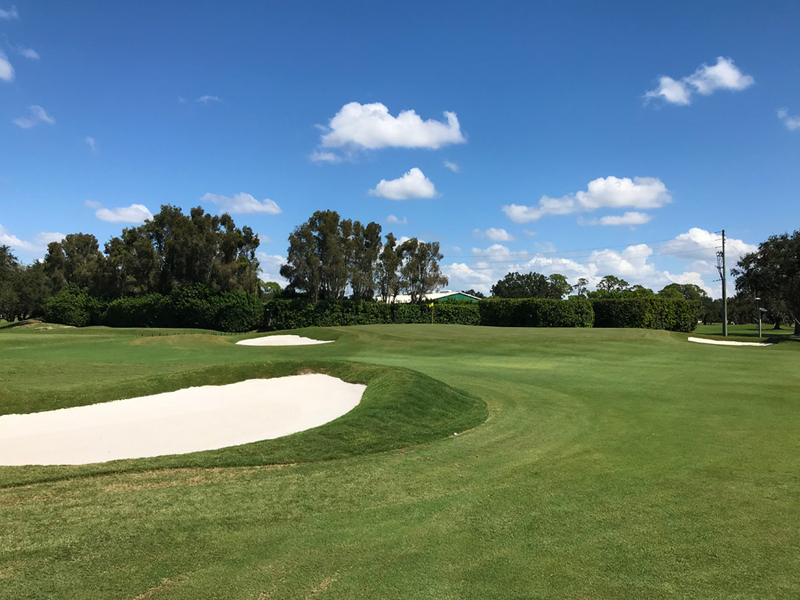 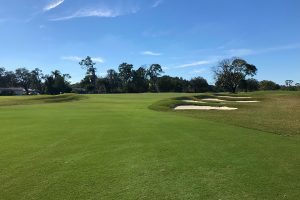 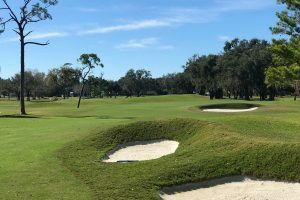 In 2017 the club reached out to Kris Spence, Golf Architect to develop a restoration plan that would bring the course back to its historical roots and playing characteristics. 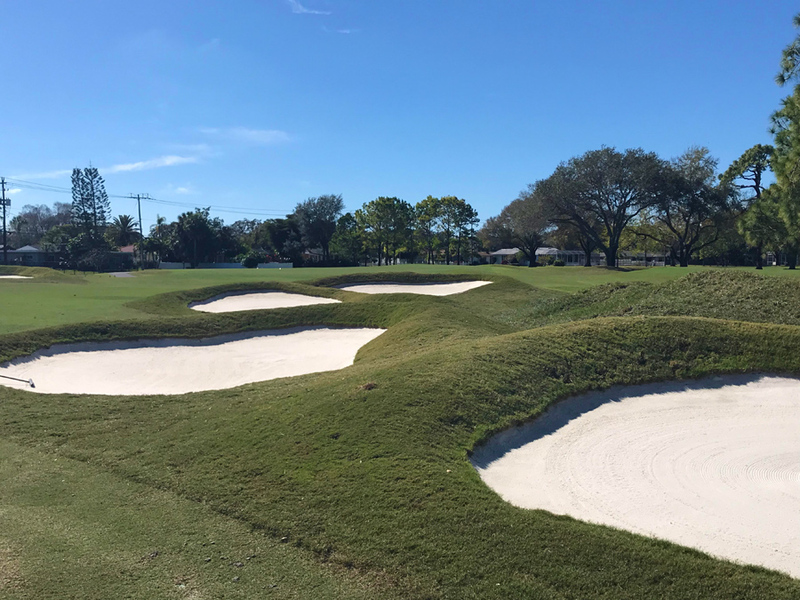 Using the original Ross hand drawings of each hole during the summer of 2018, Kris and his design-build team at Spence Golf finely crafted each putting surface and bunker to restore the variety and unique character that Ross’ work is known for. 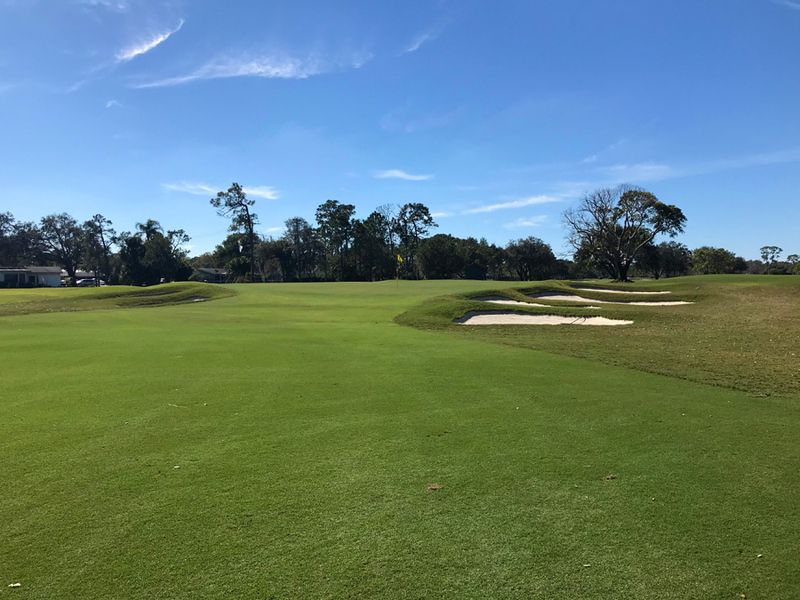 Sara Bay, formerly known as Whitfield Estates CC was Bobby Jones home club during the winter months and the site of the first 36 holes of the Match of the Century in 1925 between Bobby Jones and Walter Hagen, a match that some belief changed the course of golf history. 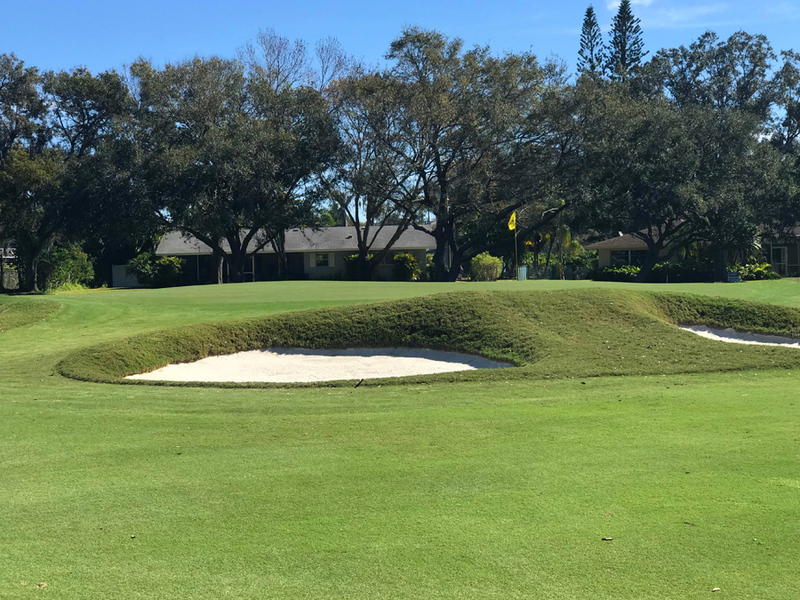 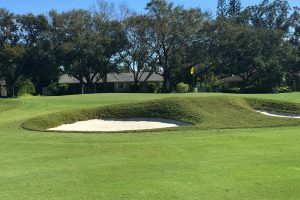 Sara Bay CC today represents quite possibly the most authentic example of Ross’ greens and bunkers in the state of Florida. 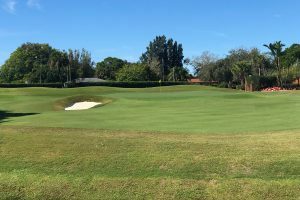 Looking to restore a classic golf course? 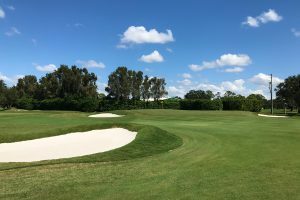 Perhaps you are looking for a fresh perspective in course design? 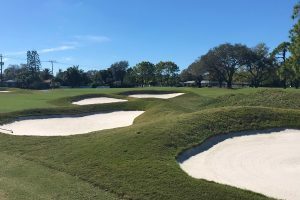 Spence Golf Design can assist you in every facet of design and construction.